ACR35 NFC MobileMate Card Reader is the perfect tool that you can use with your mobile device. 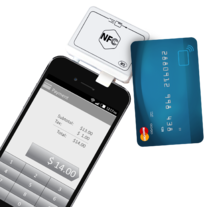 Combining two card technologies into one, it provides its user the flexibility to use magnetic stripe cards and smart cards without the additional cost. 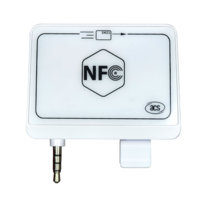 With a rechargeable Lithium-ion battery and standard 3.5 mm audio jack interface, the ACR35 NFC MobileMate can seamlessly extend the usefulness of any mobile device. 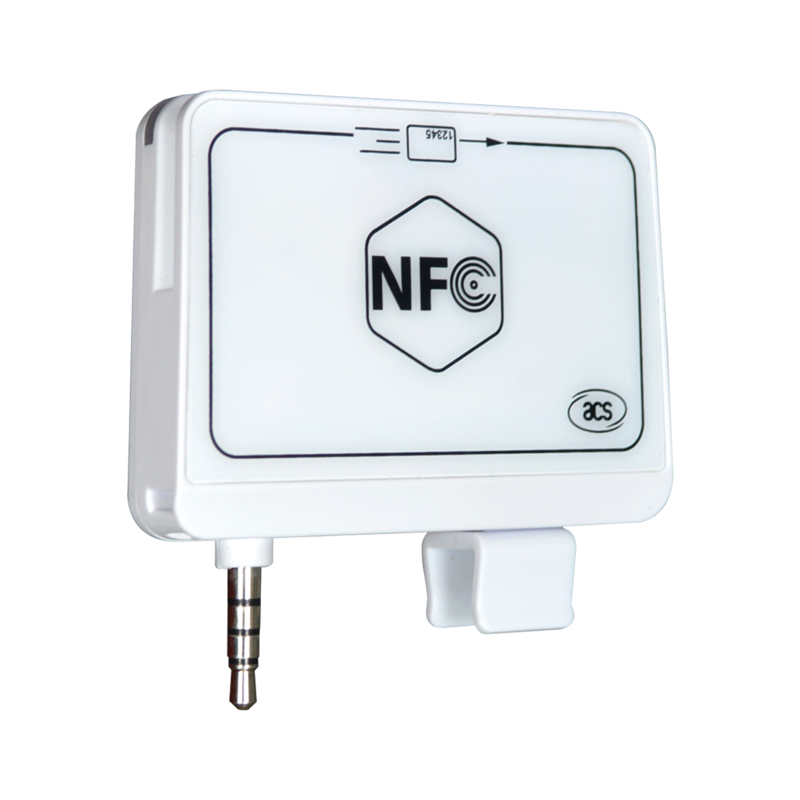 It delivers NFC reader functionality and mobility, which allows you to use NFC and contactless applications, even for mobile readers without built-in NFC functionality. ACR35 NFC MobileMate uses AES-128 encryption algorithm and DUKPT Key Management system to secure your data. Portable. Modern. Versatile. Compact. ACR35 NFC MobileaMate Card Reader is a handy and lightweight card reader that is perfect for users who wish to transact securely while on the go. Should you wish to try out the demo apps for ACR35, please download the app from Google Play and App Store. * Topaz type is excluded.